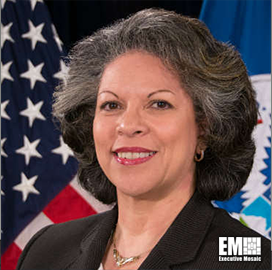 Soraya Correa, chief procurement officer at the Department of Homeland Security, has released a notice to guide the industry on the submission of responses to requests for information and solicitations issued on or before Dec. 21. According to a FedBizOpps notice published Thursday, the document does not cover the procurement and contracting actions of the U.S. Citizenship and Immigration Services, Federal Emergency Management Agency and Federal Protective Services. Correa issued the notice in response to a funding lapse that took effect on Dec. 22. Responses to RFIs are allowed to be submitted within three business days following the resolution of the appropriations lapse at DHS, while inquiries and comments on RFPs and requests for quotations are due within five business days after the shutdown ends. DHS will accept offers in response to RFQs, RFPs and other solicitations within seven business days once the funding lapse is resolved. 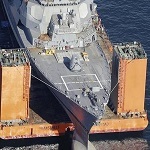 “DHS intends for the contracting officer to prepare and issue formal amendments to solicitations upon the conclusion of the funding lapse,” Correa noted.